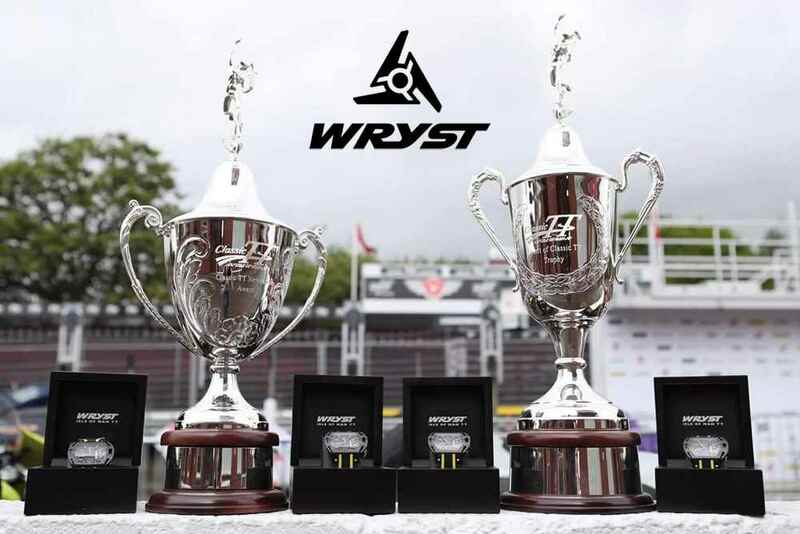 Wryst official Classic TT races 2018 sponsor gives you the list of the winners for this season. 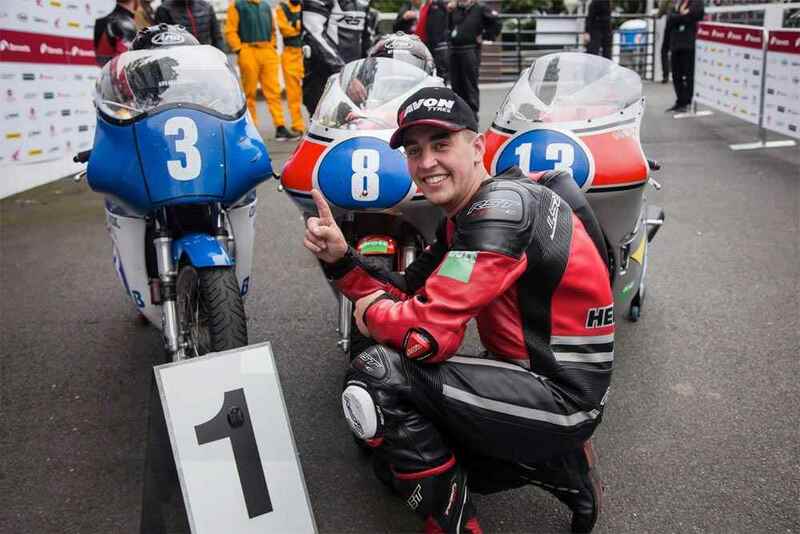 Another epic year for the biggest and world's most important series of races for classic motorcycles. 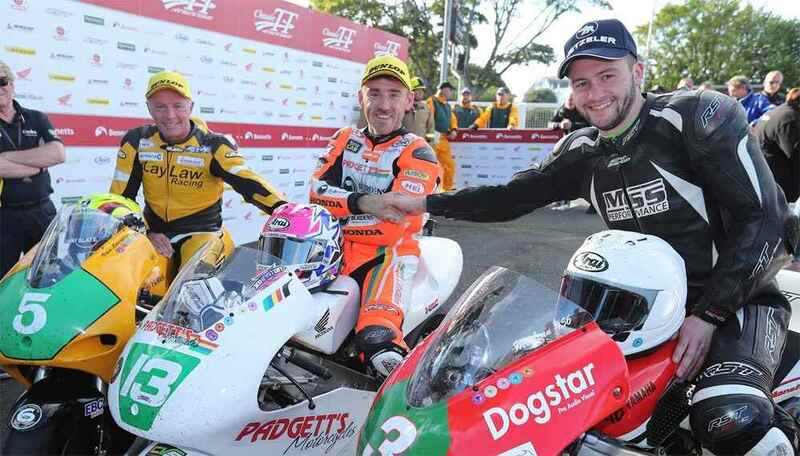 It is one of the last great challenges in motorsport providing the ultimate test of both man and machine. 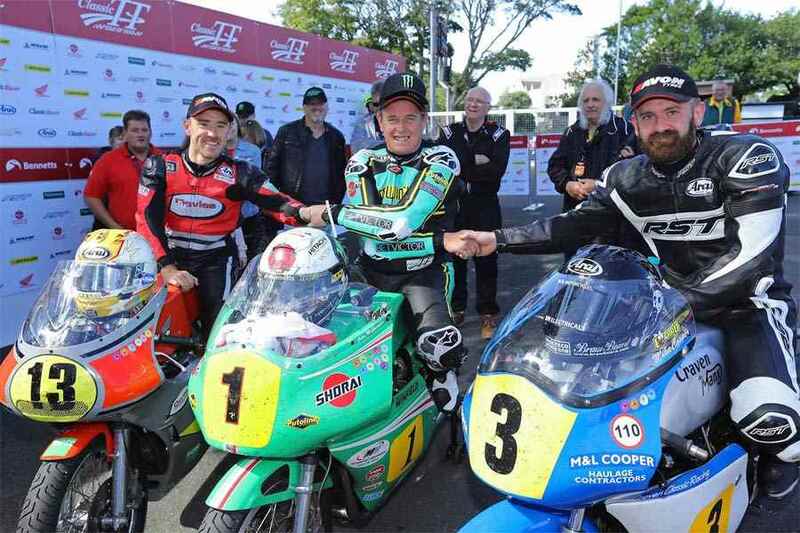 The Isle of Man Classic TT was developed by the Isle of Man Department of Economic Development and the Auto-Cycle Union for historic racing motorcycles, and along with the Manx Grand Prix now forms part of the 'Isle of Man Festival of Motorcycling' held in late August of each year. In 2018 the event was held between 22nd and 28th August. 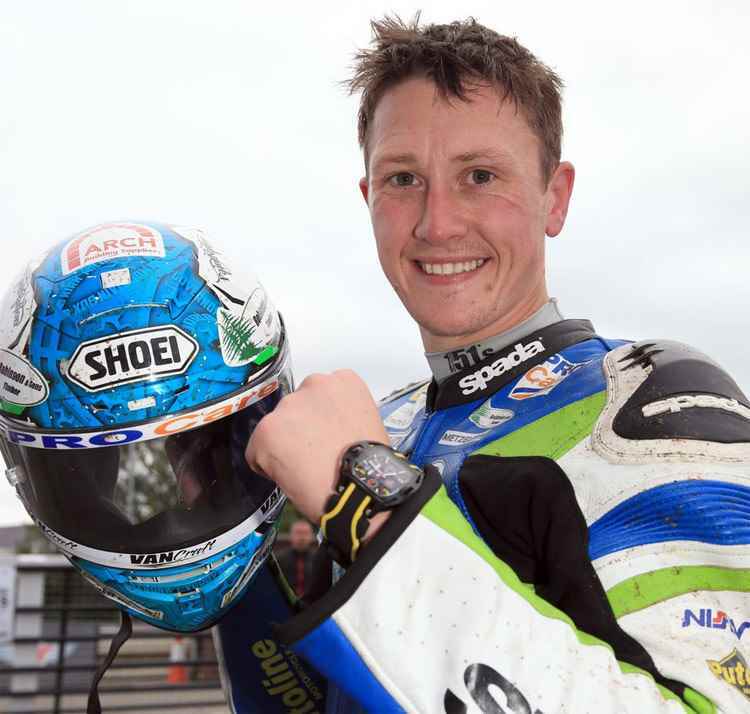 The Classic TT ends the 2018 Classic TT races, where each and every winner has been gifted the exclusive special edition Wryst Isle of Man TT sports watch. 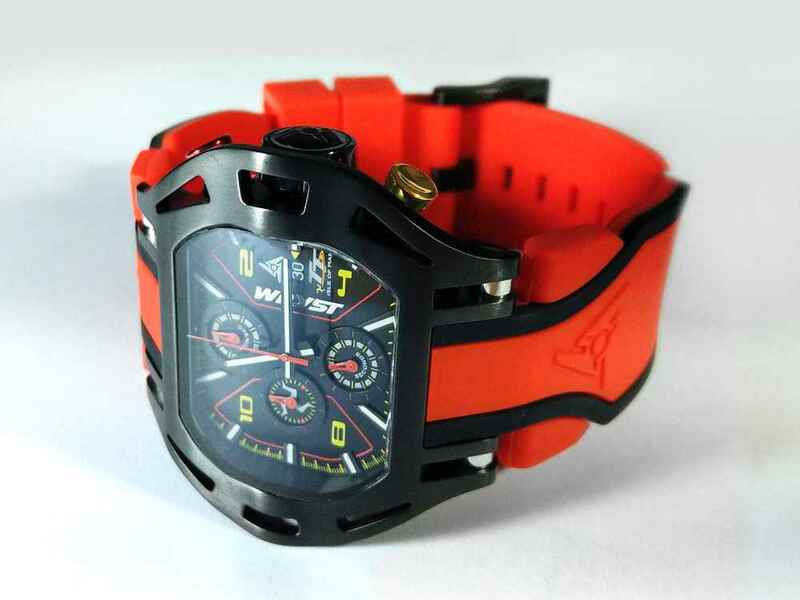 Now also available is the red double injection quality silicone bracelet with black sidelines. 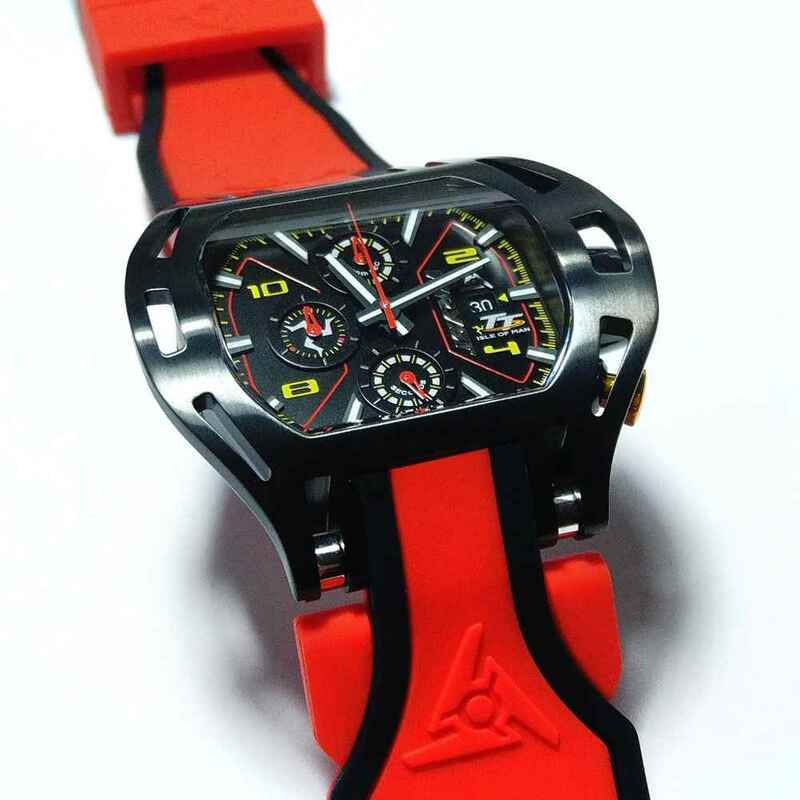 The color of the Isle of Man TT is red, black and yellow. 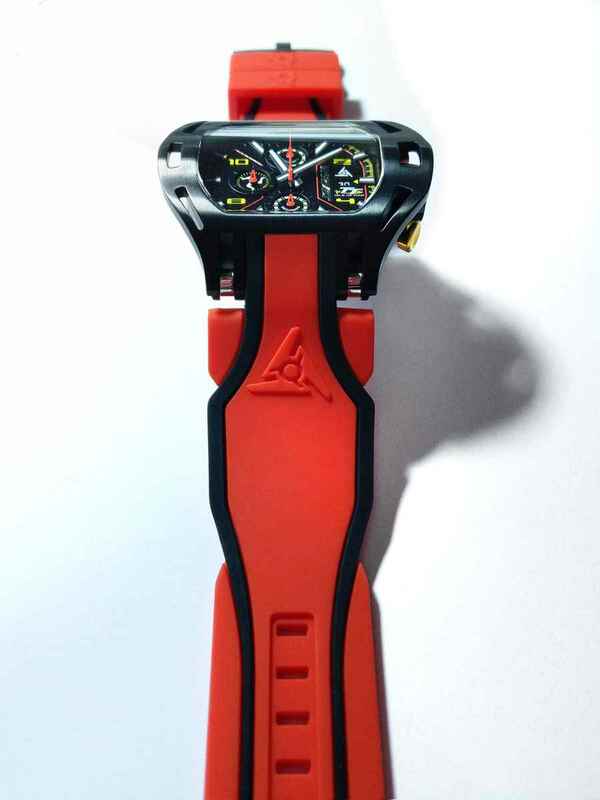 But in order to suit the Classic TT event, Swiss watch brand Wryst released this new bracelet at the colors of the races, so in red and black. 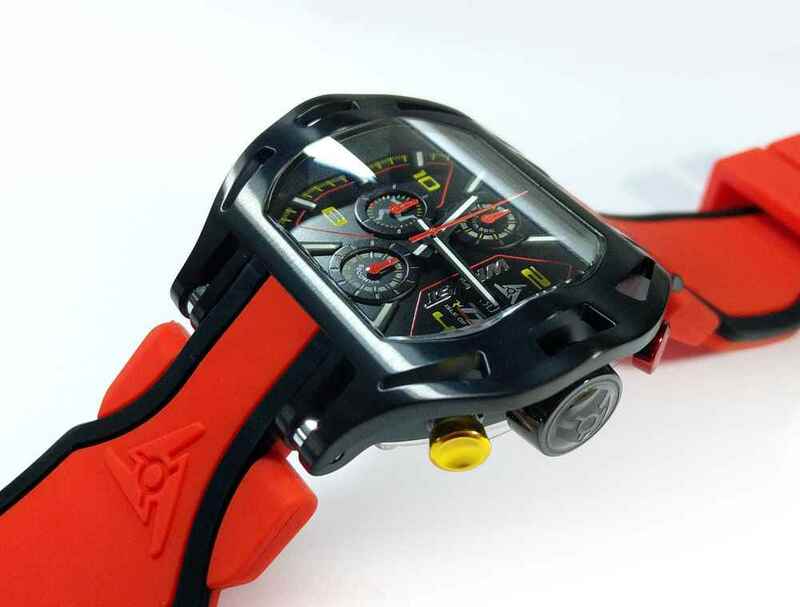 The TT watch is becoming in short supply, so if you are looking to wear one of these exclusive chronographs for the Isle of Man TT 2019, we would strongly advise to take the jump sooner than later and spoil yourself with the utmost TT memorable.